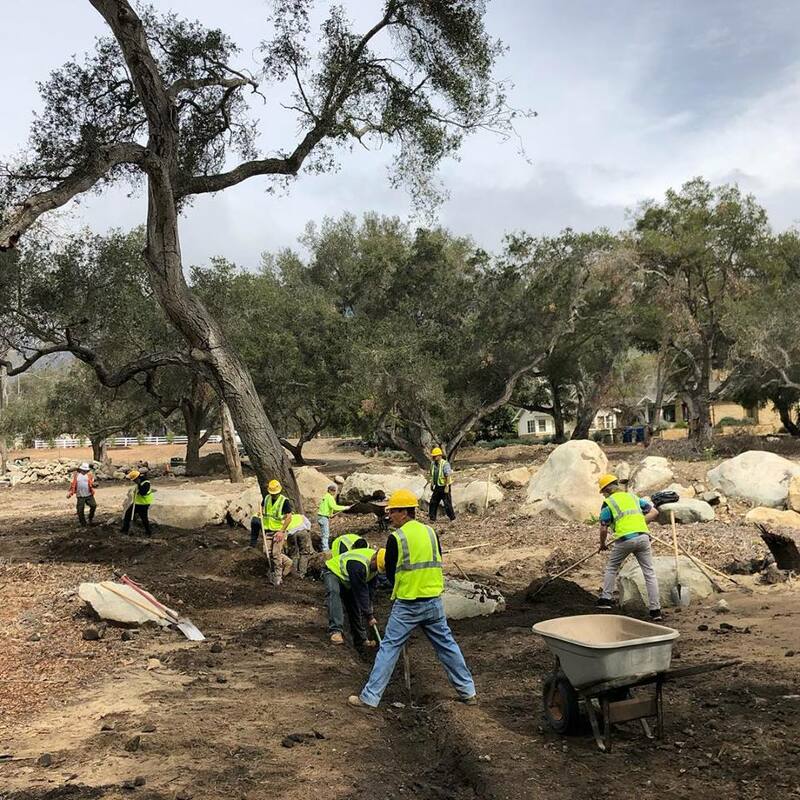 Since the Debris Flow of January 9, 2018, 21 of the 23 victims have been found. Sadly, two have not. Lydia Sutthithepa and John “Jack” Cantin are still missing. 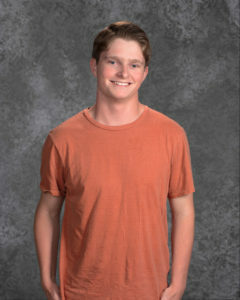 The search for Lydia and Jack lies at the heart of our community’s quest for closure after this horrible tragedy. 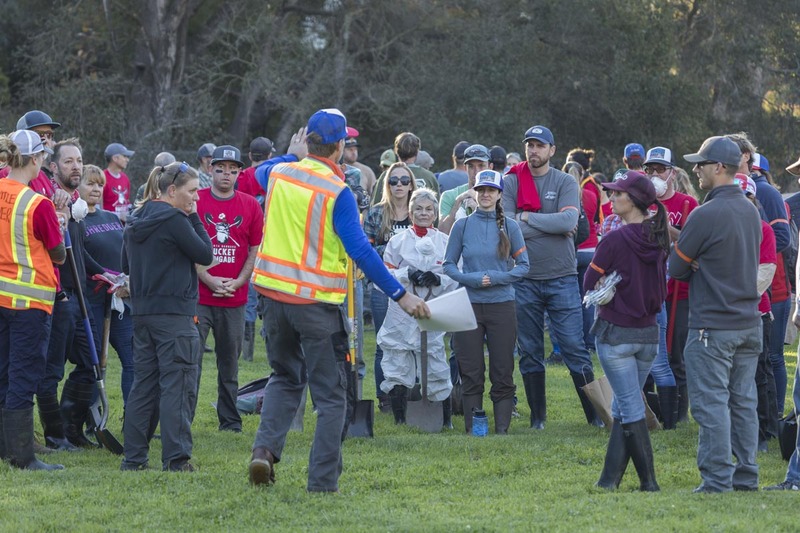 Looking for Montecito’s lost children is not something we talk about a lot at the Santa Barbara Bucket Brigade, but it is something we have been quietly, persistently doing for more than a year. Most of the mud has been cleaned up from homes and properties throughout the community. But not all of it. And new storms bring down more mud and also exposed previously buried sections of creekbed. There is still a chance that we could find those kids. We have not given up on finding Lydia and Jack. We are committed to clearing all of the old and new debris between Old Spanish Town and the ocean until the missing children have been found, or until the last pile of mud has been checked and cleared. Clearing the debris also restores harmony to the community and shows resilience. However, the machines and trucks needed to perform this work cost money. 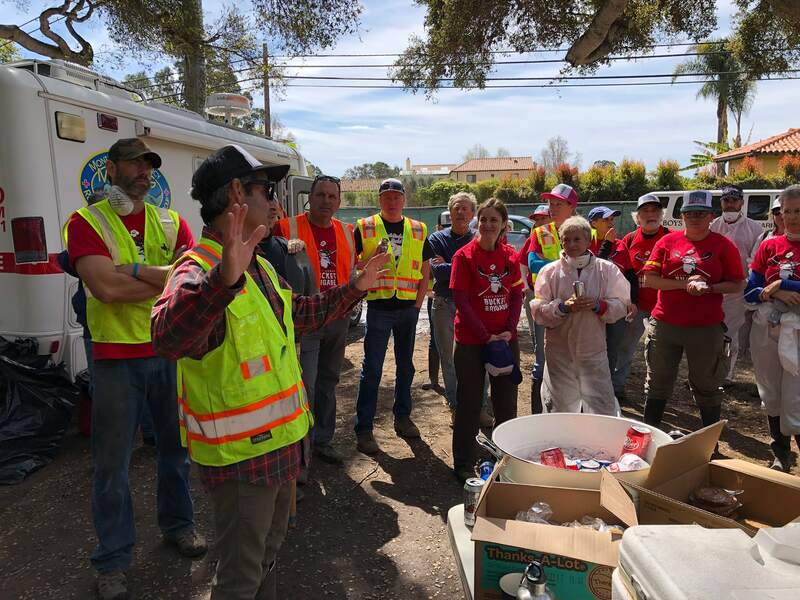 Please consider making a contribution to the Santa Barbara Bucket Brigade to help us complete this work. 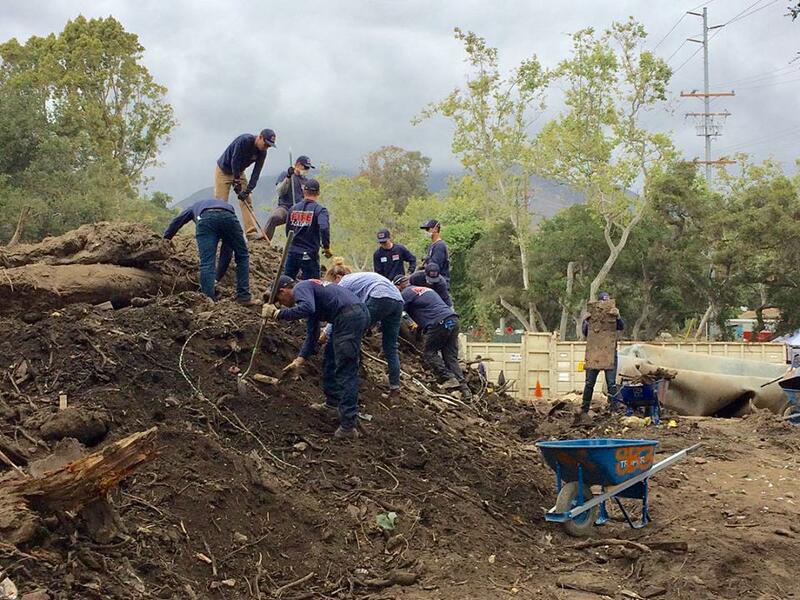 We have received many generous donations and we have put them to work helping to get this community back on its feet. Together, we can help the community move forward and complete the search for Jack and Lydia.